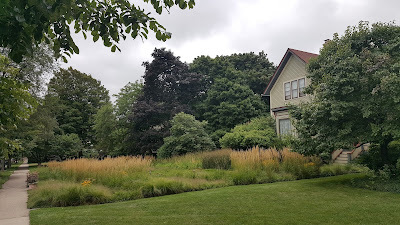 Had to stop and stare at this one during a business stop in southeastern Evanston near the Chicago and Main Street retail a few blocks from the lake. 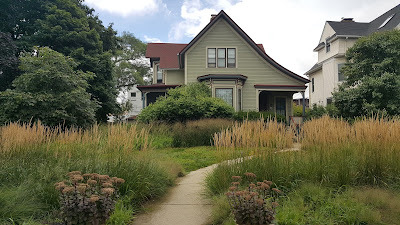 A beautiful front lawn compliments a classic Prairie State frame home. 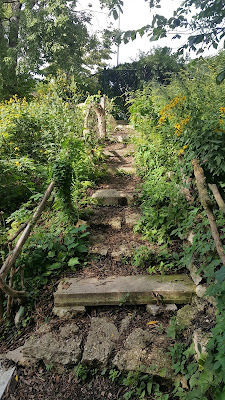 I hope there is a photo album somewhere with pictures of the property in all seasons. 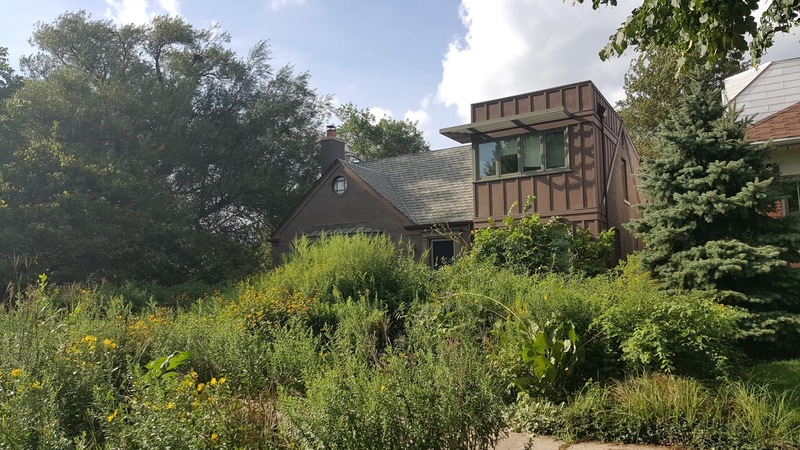 In the past 12 months 23 homes have closed in the southeastern portion of Evanston between Dempster and South Boulevard and east of Chicago Avenue to the lake. The median price of a house is about $1,080,000. Photo Keith Reboletti, RE/MAX Properties Northwest listing agent. We were the buyer agent. Our clients recently sold their Bowmanville town house and closed on a beautiful house at 828 S Clifton, Park Ridge IL 60068 near the down town. 828 S Clifton was asking $599,000 and we immediately jumped at it. After a multiple offer our clients secured the house with a winning bid. 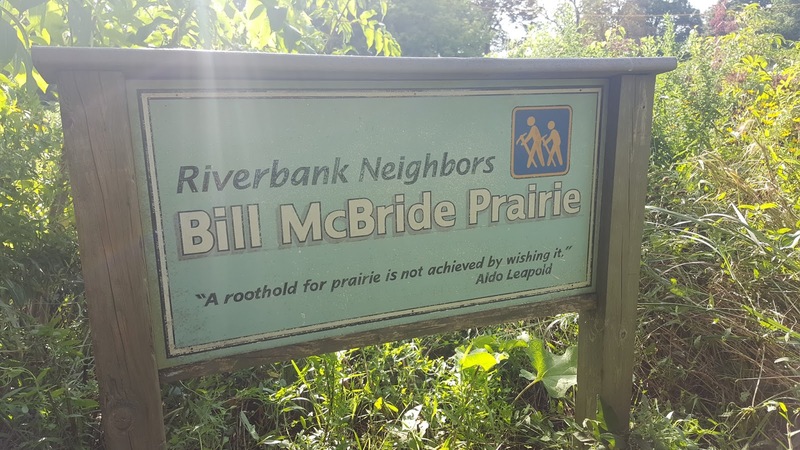 Good luck in nearby Park Ridge! 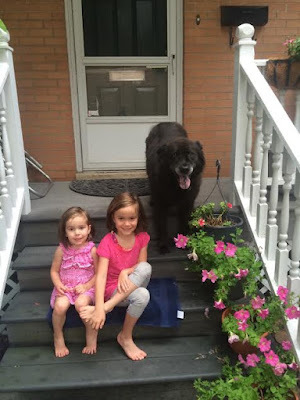 We're sorry to see our neighbors and school mates the Haskell Family go. The good news I'm donating $250.00 on their behalf to St. Matthias School's Capital Campaign to build a classroom addition. 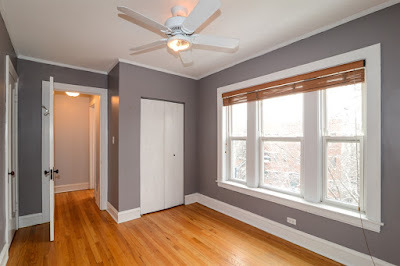 Call or email us to buy and sell in Chicago, North Shore and Near Suburbs. We find values and aggressively secure a deal for you! Looking west at the 2000 block of North Burling from Oz Park. 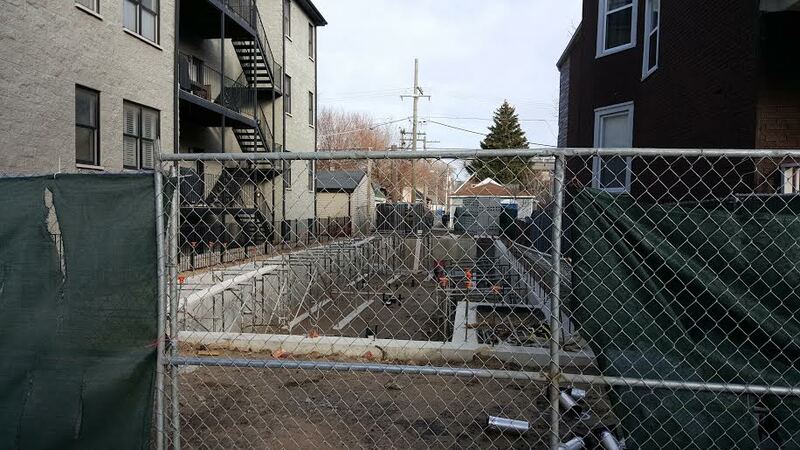 The 2000 block of Burling is experiencing more new construction activity. The unique cul-de-sac block faces the popular Oz Park and Lincoln Park High School. 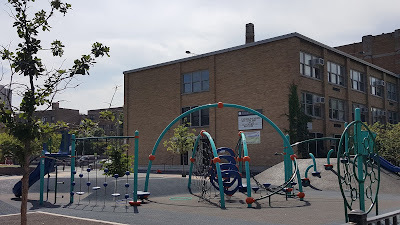 The park and school are centers of athletic activity for both kids and adults through the park district and social leagues. The park affords the top floor units unobstructed east views. 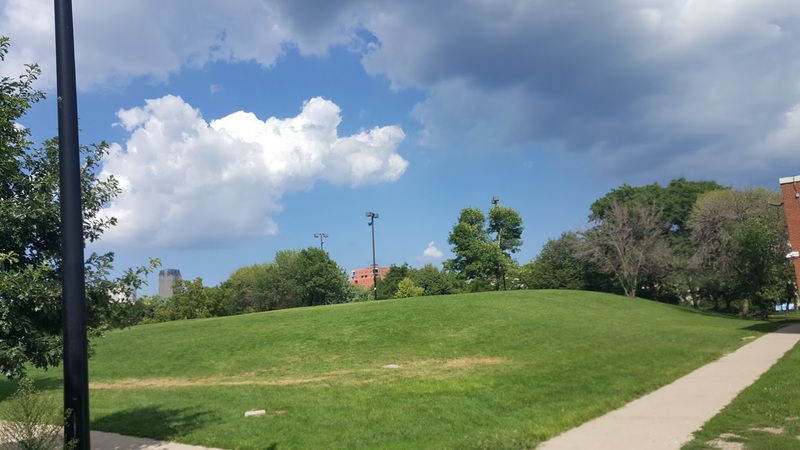 A couple of these past Burling sales offer insight to the massive demand for East Lincoln Park residential lots and new construction. An original three-flat building on a standard lot of 25'x125' 2044 N Burling sold back in 2011 for $835,000. Four years later in 2015 another multi-unit building on a standard 25'x125' lot next door at 2040 N Burling sold for almost double at $1,425,000. 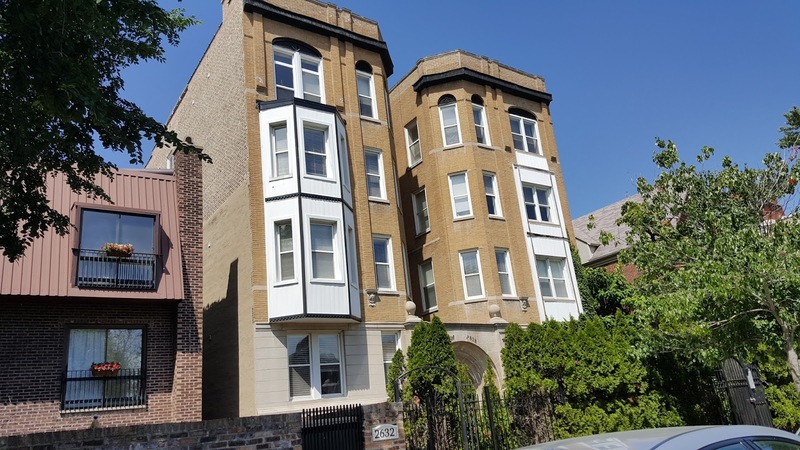 2044 N Burling (sold for $835K) was developed into a three unit condo building in 2012 with the top floor unit selling at almost $950,000. Unit 1, a duplex down, $851,000 and Unit 2 about $562,000. 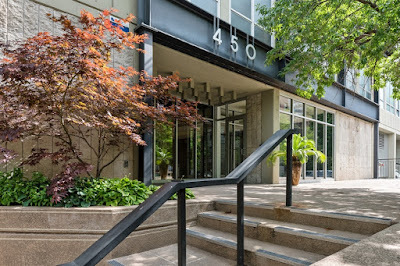 2040 N Burling (sold for $1.4 million) was quickly developed into a three unit condo building with the top floor selling for a whopping $1,480,000. Unit 1, a duplex-down, sold for over $1.3 million and Unit 2 selling for $785,000. Oz park across the street. In each case the top floor unit sold for more than the purchase price of the entire multi-unit building. 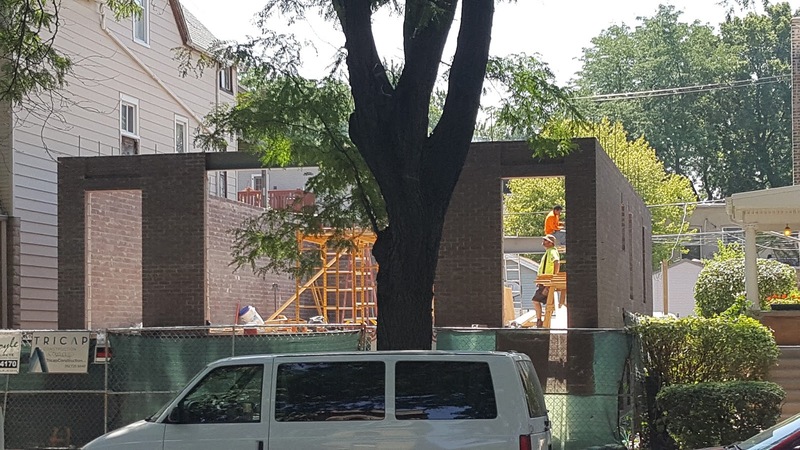 Typically one other unit will cover the cost of developer construction. The last unit sold is typically profit. In this case probably in the range of $1 million conservatively. Wow, so cool! This house sits overlooking the river on West Berteau. They added a massive picture looking west. 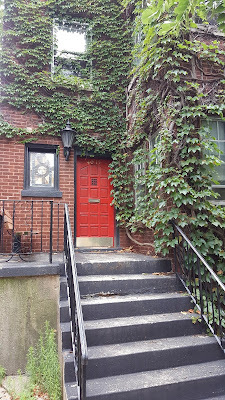 Chicago has no end to interesting pockets to live in. The North Branch riverbank area of North Center offers a great escape just off busy North Western Ave and West Irving Park Road. 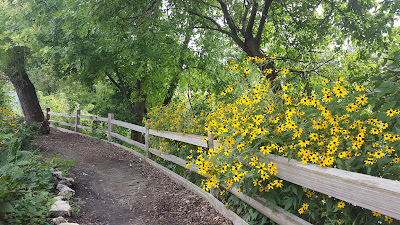 I dropped my son off at Revere Park for flag football and took a run headed north quickly enhanced by the riverbank trails. The eastern bank of the river between Irving Park Road and Montrose offers a nature respite with single family homes backing right up to the riverbank. So cool here's another angle. A full gut renovation near completion a half block from the riverbank in North Center. I counted at least a half dozen tear-down or gut rehabs in process walking around a couple blocks. The rectangle section between West Montrose Ave and West Irving Park Road and North Western Ave to the river (shown below) has seen a lot of sales and rehab activity in the last 12 months. 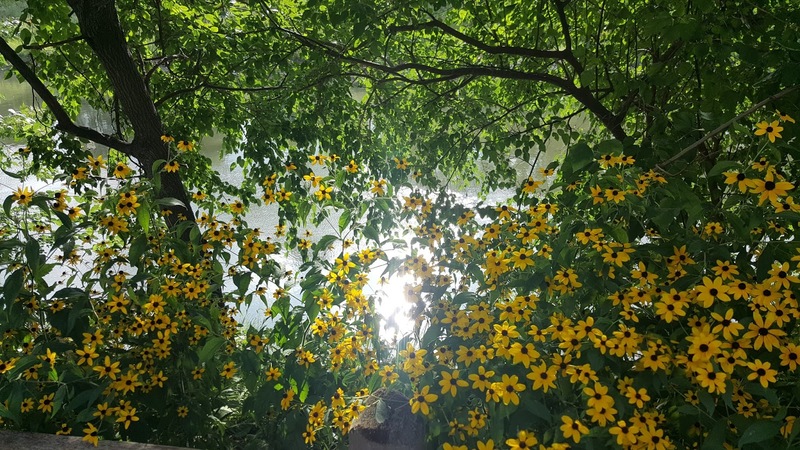 It's a quiet, tree-lined area located in popular Waters School district. 22 single family homes have closed in this section of North Center near the river in the last 12 months. The median price over the last 12 months is a healthy $899,000. 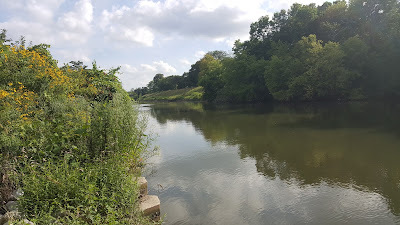 I spend a little time walking the river trail on the east bank and then head over to the west bank of the river to run the large Horner Park running path. When we were buying a house back in 2010 I was fixated on Lincoln Square and the Winnemac Park area we were currently living. I never gave this awesome section consideration. Looking back it should have been a top option due to parks and schools. 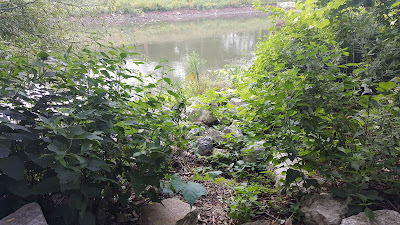 Here's some trail photos from last week's walk. 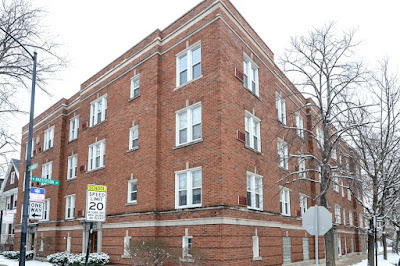 Six (6) two-flat buildings sold in the same area over the last 12 months for a median price of about $525,000. Consider a multi-unit purchase as a cheaper way to get into the neighborhood you want. 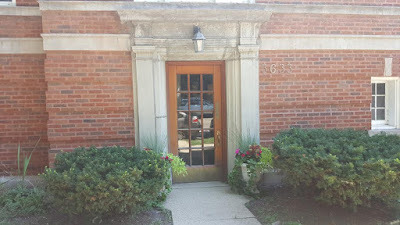 I snapped this photo of 835 Chicago Avenue on my way to a showing earlier this week in south Evanston. I had some business on a familiar stretch of Evanston near the intersection of Chicago and Main earlier this week. 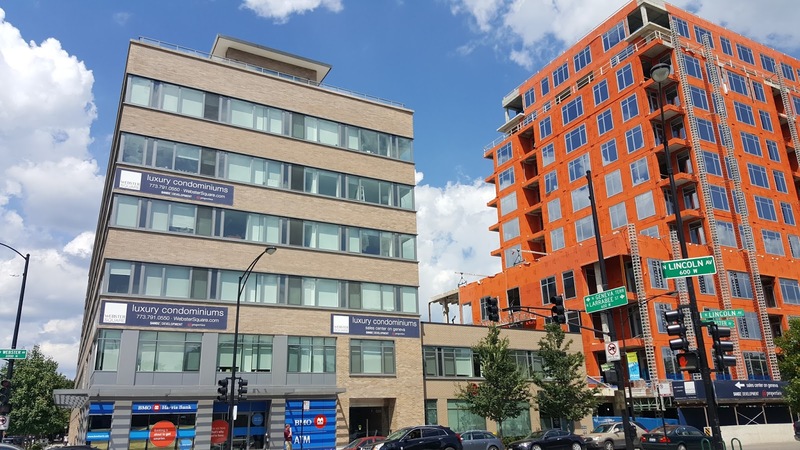 A very conspicuous long vacant lot at the busy corner has been transformed to a 9 story mixed use mid-rise at 835 Chicago Avenue, Evanston, IL 60202. Here's some background on the building from the Chicago Tribune in April. 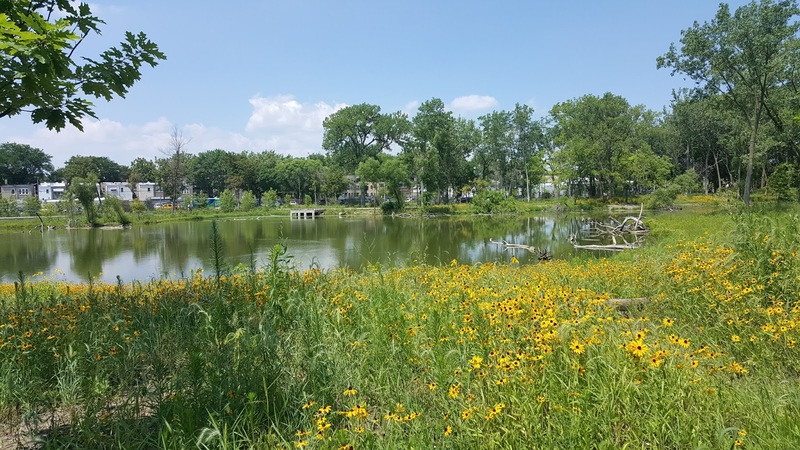 The city of Evanston site offers a nice run down of major development projects around town. Wow! 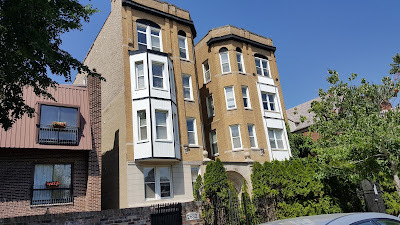 Large four bedrooms, three baths duplex condo in Alcott school district in Lincoln Park! 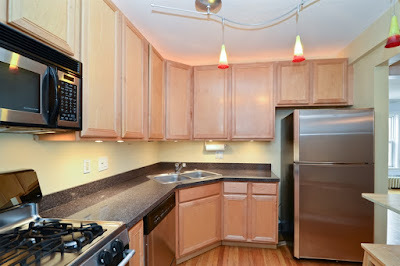 2636 N Orchard Unit 3R, Chicago IL 60614. 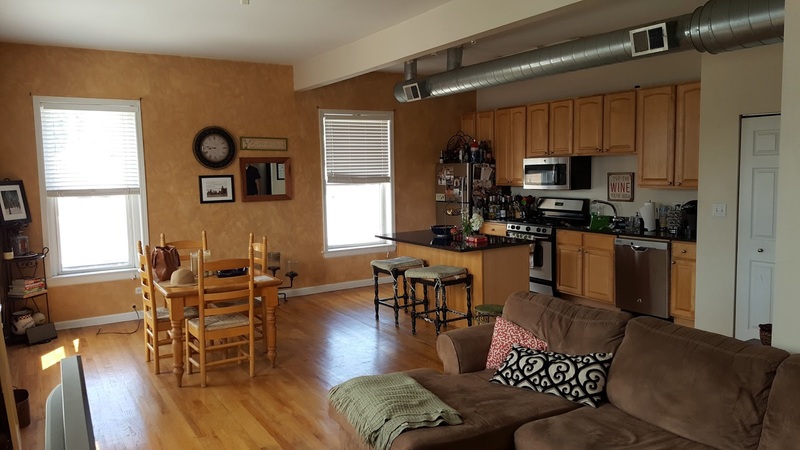 Four bedrooms, three full bathrooms top floor duplex condo with huge common roof top deck access just steps away. Central AC/Heat, in-unit washer and dryer, three bedrooms up, master suite with bathroom, one bedroom and one bath on main level. Large entry foyer, upstairs landing, closet space and layout make this feel like a house in the sky! Freshen up the space for a terrific value in a top notch neighborhood with desirable school district OR collect the huge rents on this tenant occupied home. Currently rented out by the owner for past five years plus! 16 unit building with amazing common roof top deck. 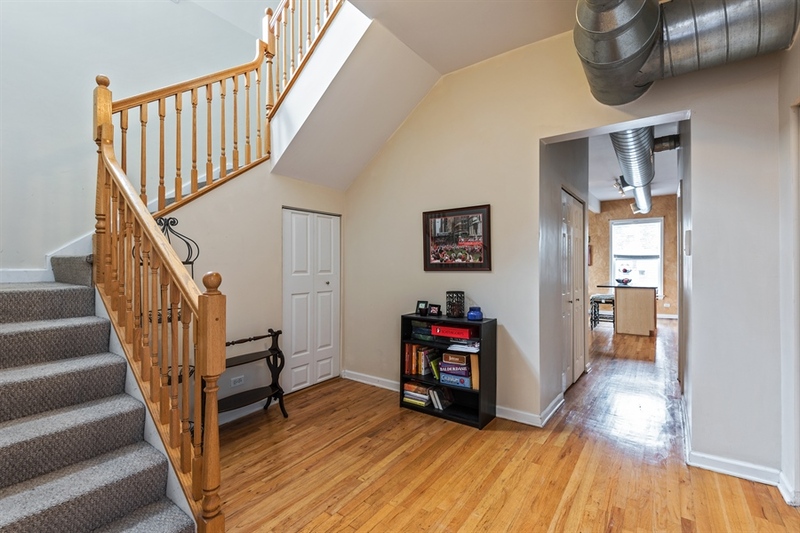 Huge entry foyer with great closet space makes this feel like a single family home layout. Totally rare! Four true bedrooms make this one of the more flexible homes on the market to suit your needs. Large family? Need roommates? Want to rent this out? Home office? 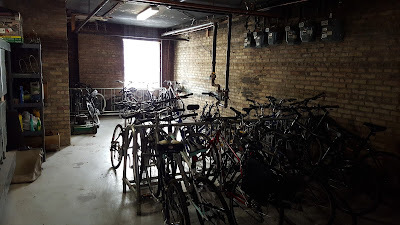 We got the space and location. Large master suite. 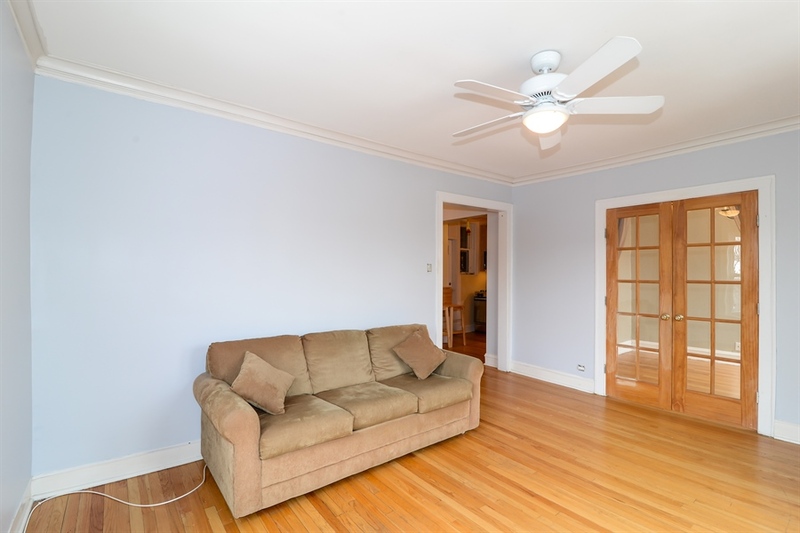 Tenant occupied unit needs refreshing... make this value your gain! Master bathroom. 3 full baths total! 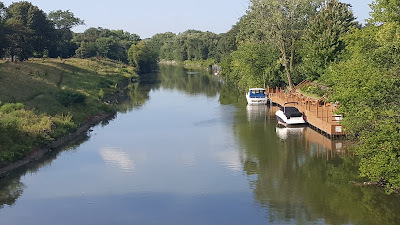 To purchase or sell homes in Lincoln Park, Old Town, Near North, Gold Coast or other North Side neighborhoods please give us a call. Find out about pre-market and off MLS listings first! 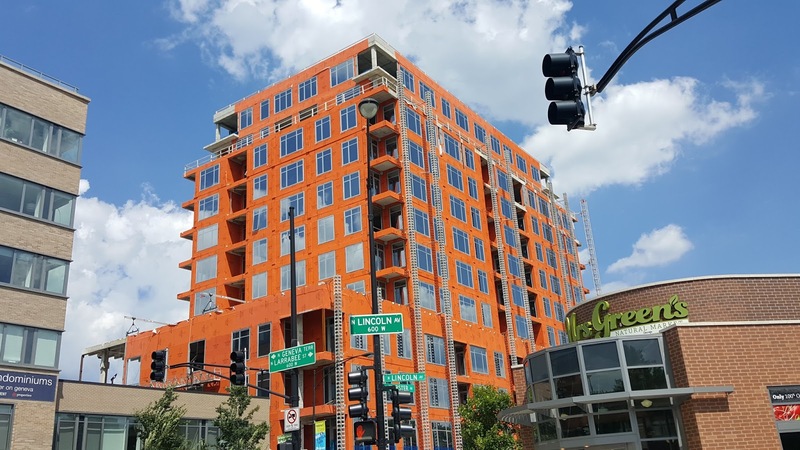 The orange-y Webster Square condo building makes a splash on the Lincoln Park scene. I've been in the Oz Park area of Lincoln Park quite a lot lately for business and the kids' Bulls basketball camp. 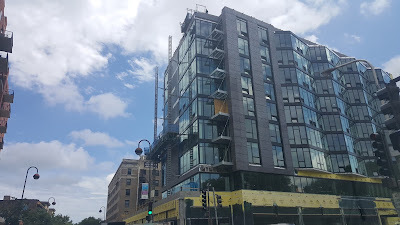 The new Webster Square 95 unit condo strikes quite a pose at the corner of Lincoln and Webster. You get a great sight line standing across the corner. One bedrooms are listed from $450K and 3 bedrooms units are listed up to $1.6 million on the MLS. Several units are listed under contract from $550,000 to $1.7 million. The median price of two beds, two baths condo within a couple blocks of the development is about $370,000. 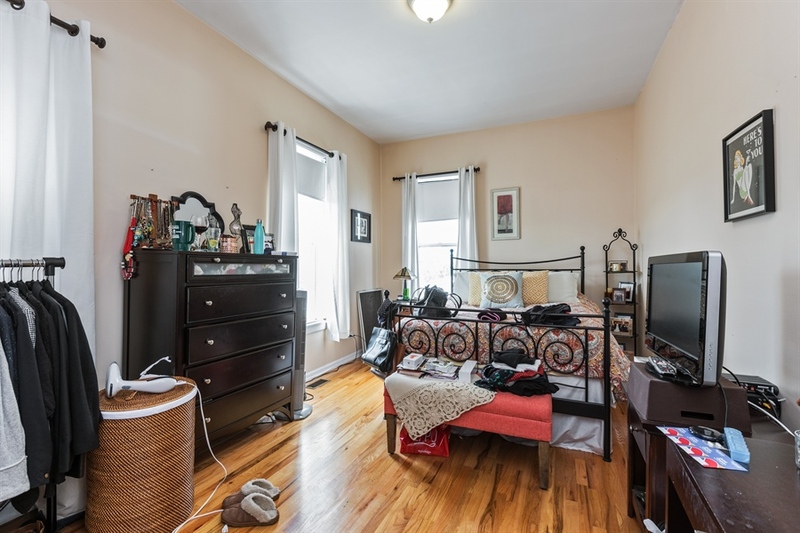 Three beds, two baths condo median price is about $530,000. 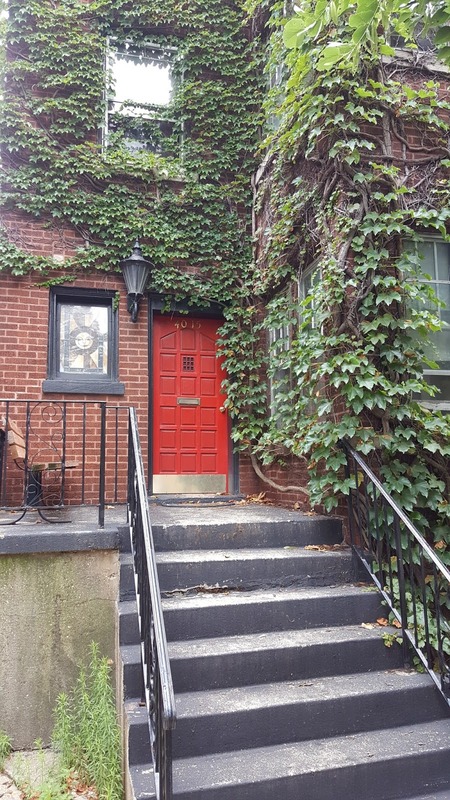 The median price of a single family home within a couple blocks of Webster Square is over $2 million with one house selling for over $8 million in the last 12 months. The original hospital building to the left is now converted to rental apartments as part of Webster Square. 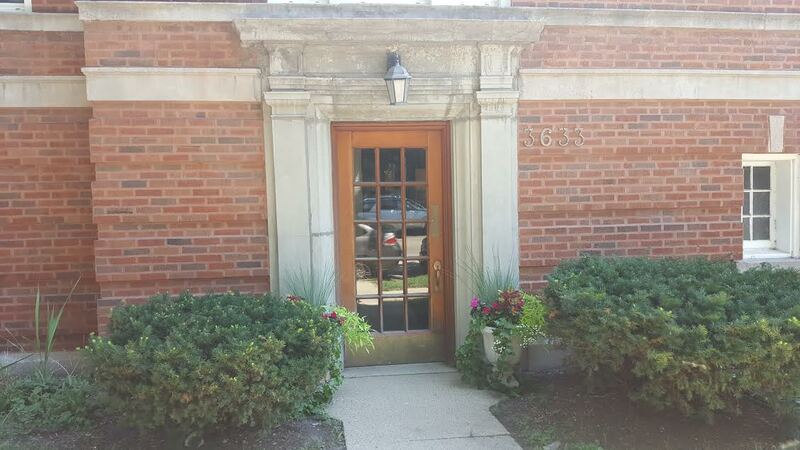 We've been in Lincoln Park this week prepping another listing in Alcott School district. 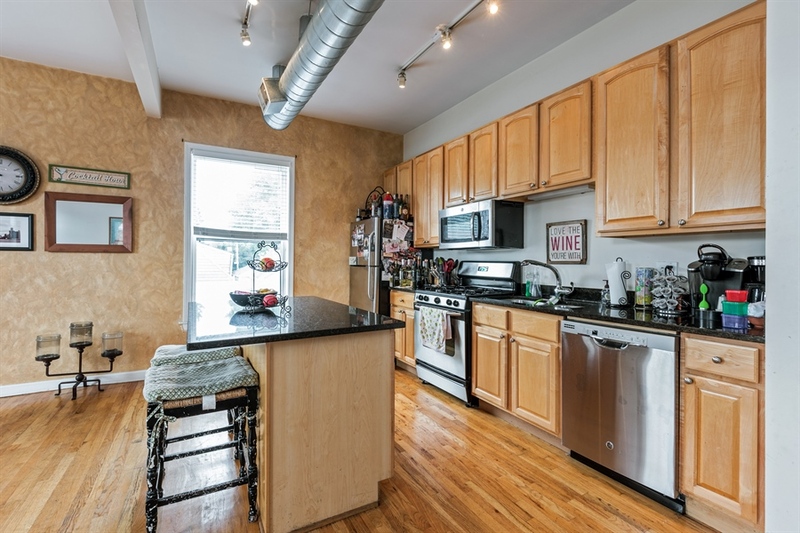 The four beds, three baths duplex-up condo sits right across from the desirable public school in a fantastic location. Here's a look at single family home and condo sales in Alcott School district boundaries. 12 homes have sold in Alcott School district boundaries this year with a median price of $2,000,000. Only seven homes sold over the same period in 2015 with a median price of about $1.5 million. Compare those numbers to four years ago in 2012 when only five homes sold with a median price at about $1,050,000. 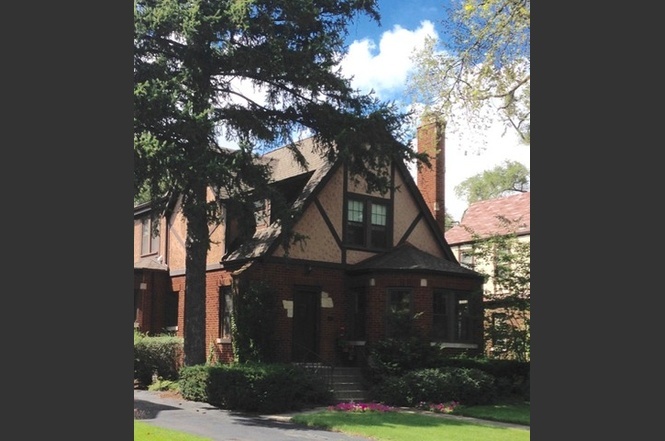 The highest priced sold home is 626 W Arlington Pl , Chicago, Illinois 60614 for $2,675,000. 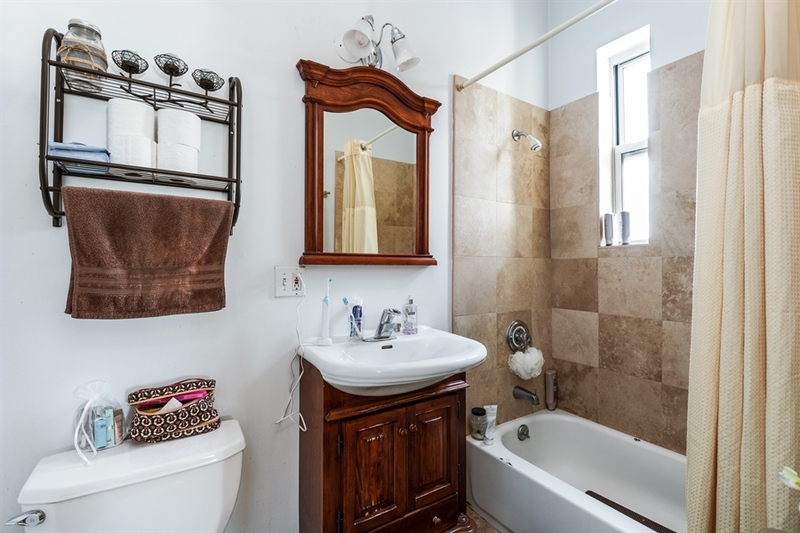 The vintage brick Victorian built in 1880 with updated interior sits on a 50'x174' lot... wow! 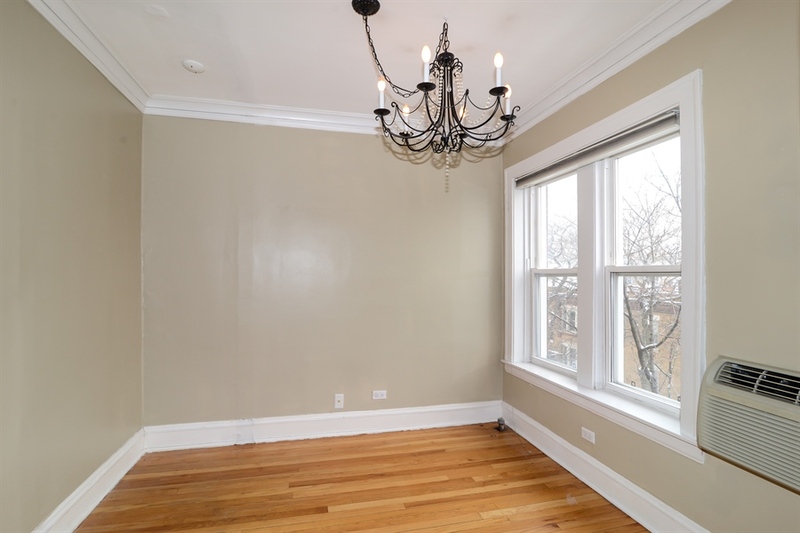 The lowest price sold house in Alcott is 2715 N Mildred Ave, Chicago, Illinois 60614 for $775,000. 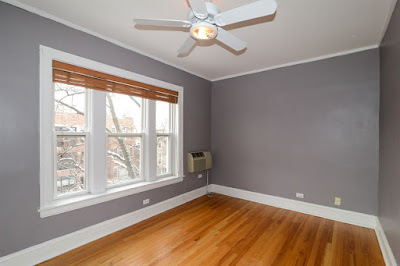 The move-in condition home near the CTA Diversey Brown Line stop was marketed as a "tear-down/ renovation opportunity". Welcome to Lincoln Park. 65 attached condo units sold thus far with a median price of $585,000. Compare that with just four years ago in 2012 when 37 condo units sold for a median price of only $435,000 in Alcott School district. 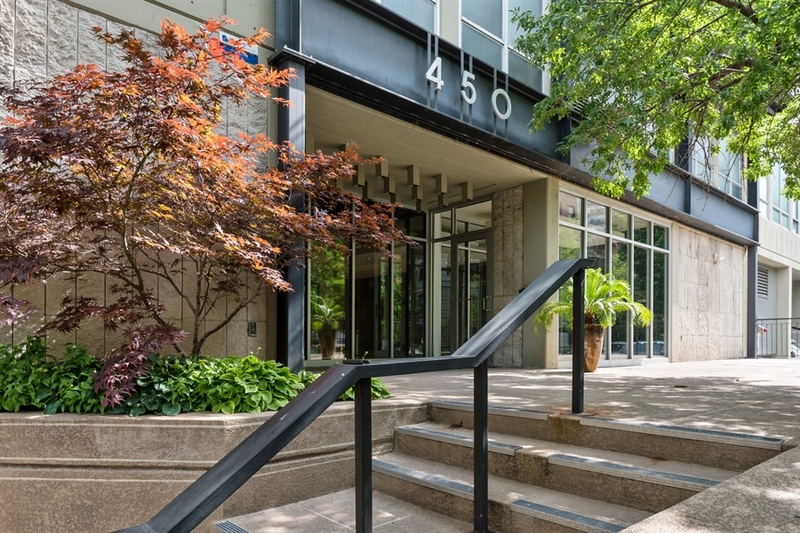 The highest priced sold unit is 2600 N Lakeview Ave Unit 8B, Chicago, Illinois 60614 for $1,525,000. The four beds high rise unit on the lakefront weighs in at 3500 sq/ft. 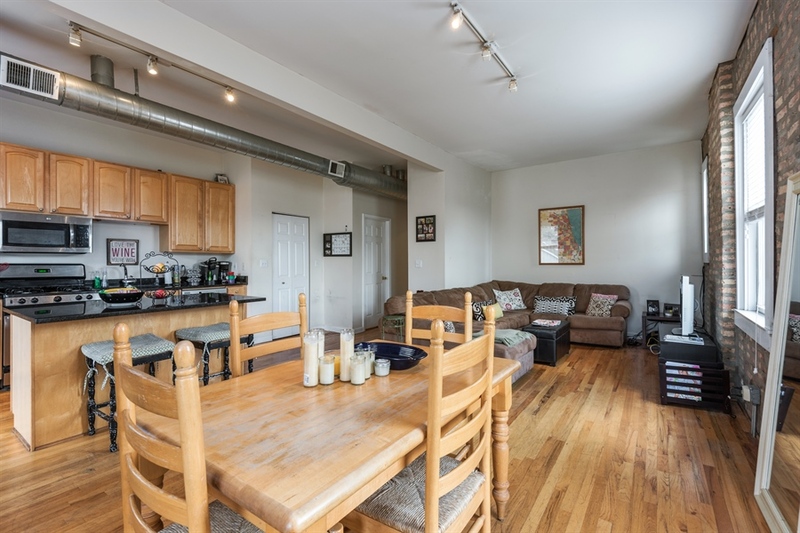 The lowest priced sold unit is 555 W Arlington Pl Unit 507, Chicago, Illinois 60614 for $110,000. The studio unit makes for a great "in town" or cheap city living for the urban devotee in a top location. We had some business last week on West Belmont near the lake. I noticed a gut renovation of a good sized multi-unit building at 715 West Belmont in East Lake View is underway. The nine unit rental building last sold is 2013 for $1,250,000 according to public records. It is unclear to me if this will remain an apartment building or will be converted to condos for sale. My guess is it will remain rentals unless they are creating larger, more luxurious units. 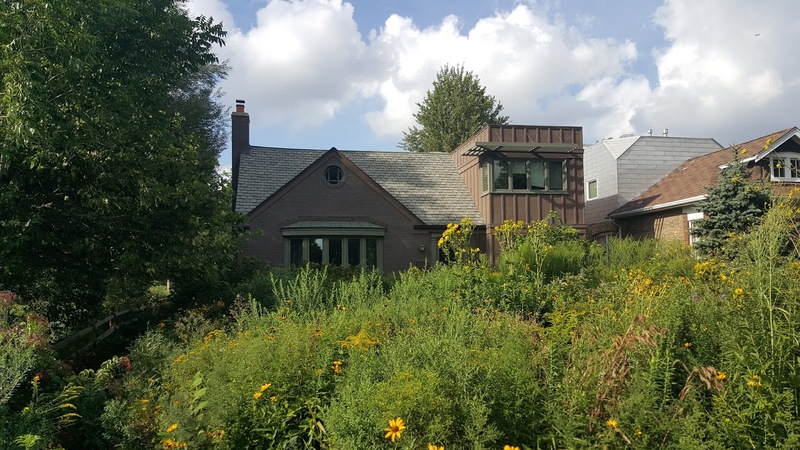 What is clear is the continued renewal of older housing stock around Lake View and other nearby North Side neighborhoods. 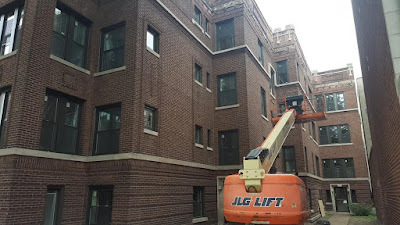 It is extremely common to see large tear downs and gut renovations of these standard old multi-units. Brand new gut rehab units can catch a good 30% more than the old units. We recently listed and sold a junior one bedroom unit at 450 West Briar in East Lake View for $154,950 (listing price without parking was $159,900). The building has a great energy and we always ran into nice people. The dog walking crowd is a hoot every morning. You can't beat the block and location for true Chicago city living. Check out the video walk-through of the unit and building. We're gonna miss that pool! If you are buying or selling in the Lake View area or surrounding Chicago neighborhoods give us a call! 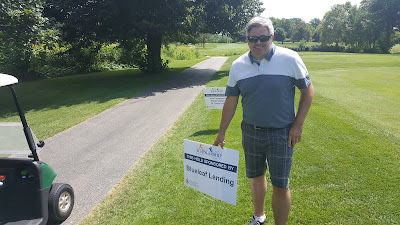 Thank you Steve Dunnett and Blue Leaf Lending! Thanks Steve for your sponsorship and golfing with my team once again!! A big thanks to Steve Dunnett of Blueleaf Lending for his hole sponsorship on behalf of the Northeastern Illinois University Alumni Association and the 44th Annual Chuck Kane Scholarship Golf Event. Steve has been my long time lender and a generous backer of many charity and fund raising events in our communities. Contact Steve for your mortgage lending and refinance needs. He has worked many friends, associates, clients and our family! This two-flat on North Oakley in North Center might need a little TLC but it's full of character. We can only hope that we hang on to more original homes when possible. I spent several hours over the weekend showing a relatively low priced rental condo ($1,700 / month one bedroom+den with heat and laundry included) in North Center. We had about eight showing requests for the first weekend and secured a tenant. Many of the potential tenants expressed their landlords were "selling their current building". 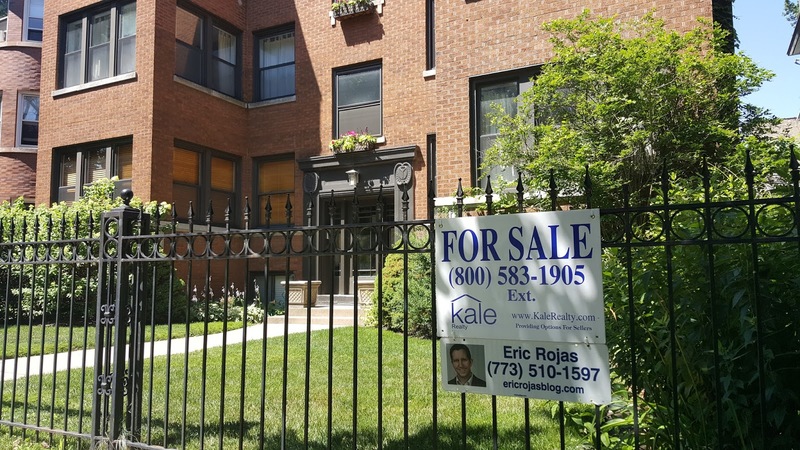 Demand is high for older, cheaper rental units in North Center as the original multi-unit stock gets sold and demolished for new construction developments. 50 multi-unit buildings have closed on MREDLLC.com thus far with a median price for the category at $630,000. 31 of the sales are two-flat buildings with a median price of $630,000. 14 of the sales are three-flats with a median price just over $700,000. 5 buildings are four-flat sales with a median price of $830,000. 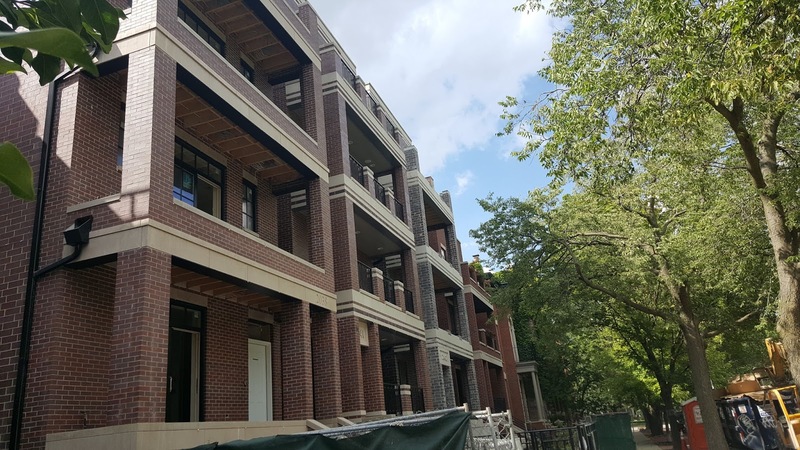 55 small multi-units sold over the same period in 2015 with a median price of $645,000. 54 of these buildings sold in 2014 for a median price of $600,000. Compare those consistent numbers with 2012 with 53 small multi-units sold and a median price of just $480,000. 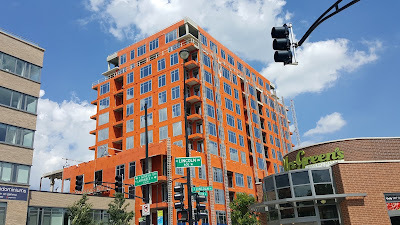 A new construction building replaces an old frame multi-unit on West Addison Street in North Center. 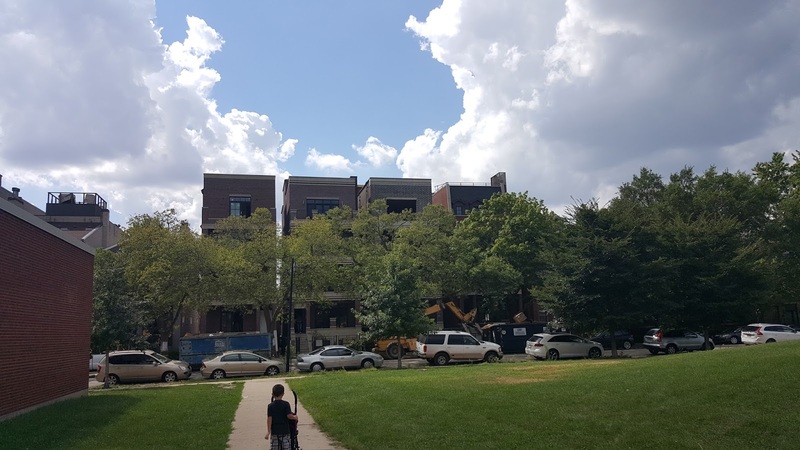 The more controversial issue surrounding small multi-units is they are regularly demolished or renovated to become single family homes (or pricey new condos). 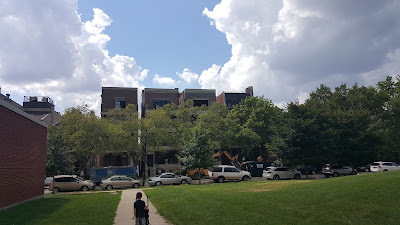 In some cases attractive brick and stone two-flats in nice shape have been completely torn down to build a new house... often eliminating cherished Chicago neighborhood character and architecture. The redevelopment is legal and, of course, not all bad. The issues become lack of affordable renting stock, less available homes and lower population density that leaves many citizens no choice but to move to another location. A great way to research demolition, conversion and renovation permits on properties is the web site Chicago Cityscape. You may see have these I "heart" Audubon signs showing school pride around North Center. All photos Eric Rojas, Kale Realty. We have a recent listing in North Center's Audubon School district. 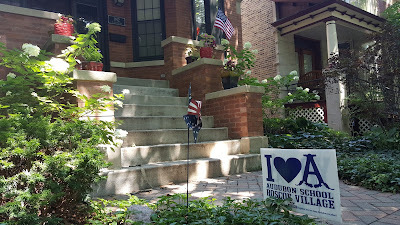 Make no mistake; in apartment rental, condo or home sales the school district matters. 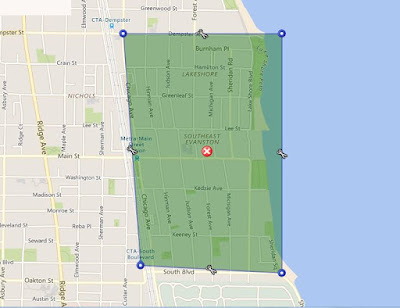 Here's a look at condo and home numbers in this desired neighborhood school attendance boundary. 29 single family homes have closed in Audubon school district according to MREDLLC.com. The median price of a house in the district is $1.3 million. 26 homes sold in the same period last year with a similar $1.3 million median price. Compare that with just four years ago in 2012 where 22 homes sold with a median price of $933,000. 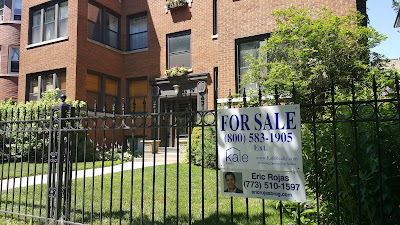 The highest sold house this year is 3515 N Leavitt St , Chicago, Illinois 60618 sold for $2,075,000. The new construction home feature 7 bedrooms and 5 1/2 bathrooms on a 37.5' wide lot. The lowest sold house thus far in Audubon School district is 3422 N Seeley Ave , Chicago, Illinois 60618 sold for $650,000. The three bedroom house on a standard 25'x125' lot is in very good move-in condition. 72 condos (attached units including town houses) have sold thus far in 2016 with a median price about $459,900. Only 36 units sold in 2015 over the same period. Wow! The median price was about $447,000. In 2012 just four years ago only 16 condos (attached units) sold in the same period with a median price of $410,000. That's only two condos sold a month! 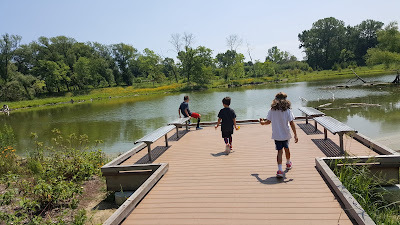 A couple photos from West Ridge Nature Preserve, Nature Days this month! 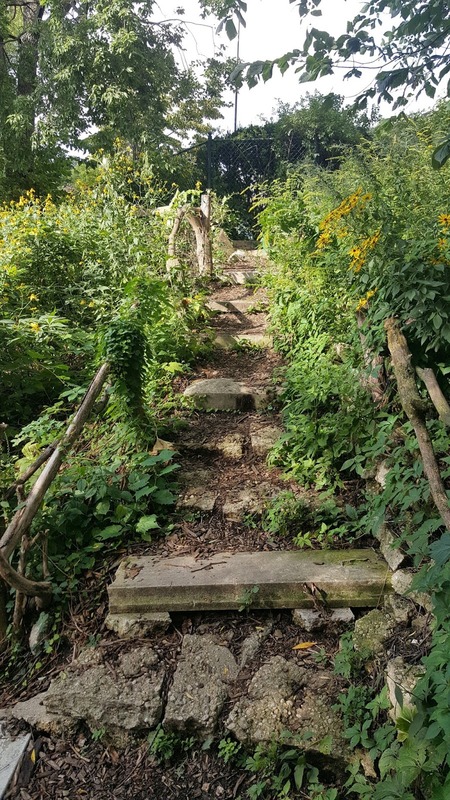 The West Ridge Nature Preserve at 5801 N Western Avenue has been open now for almost a year. 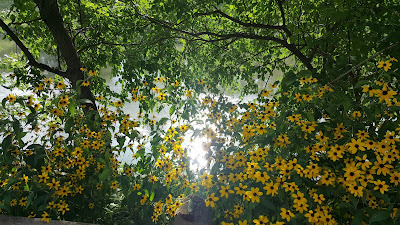 Although it's been a little hot this summer early mornings and the upcoming fall season provide lots of opportunity to get outside. The preserve has a fairly long trail for a kids hike with various nature lessons along the way. 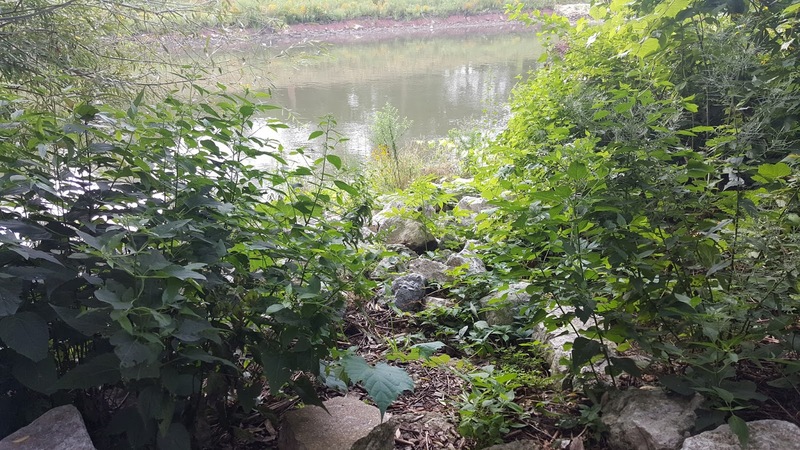 A nature play area allows for building shelters and hoping tree stumps. Check out the Family Nature Days and other events this August! 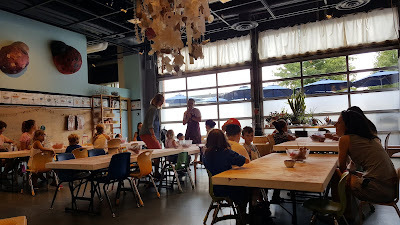 Learning how to work with clay in the Children Museum's classroom last week. We still enjoy the Chicago Children's Museum at Navy Pier after nearly 10 years of visits. 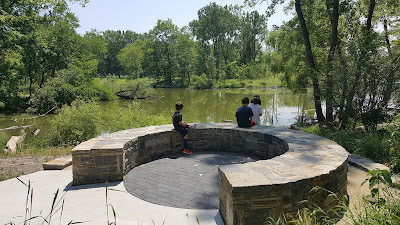 With four kids now from 9 1/2 yrs old to 15 months we utilize a lot of the family friendly institutions and public parks around the city. We've asked grandparents, aunts and uncles to think about museum memberships for gifts rather than "plastic stuff". The Children's Museum and surrounding area offers us a lot of bang for the buck. 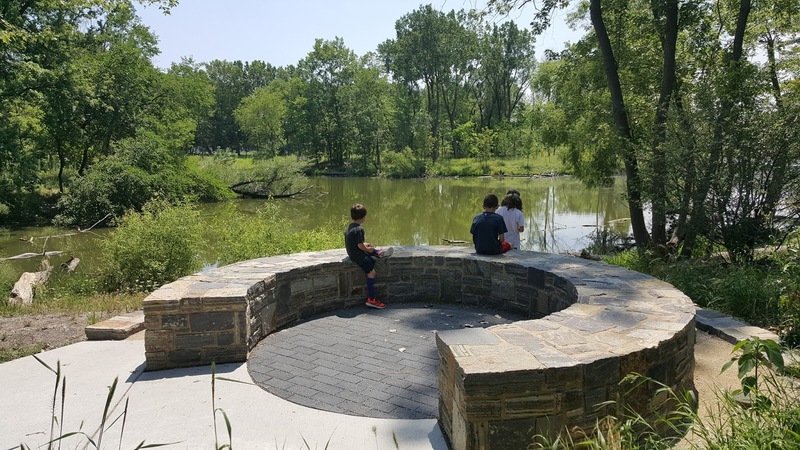 The water feature is a hit and allows for some outdoor fun along with the museum. We can usually get some guests in on our passes and bring our kids' friends to keep everyone busy. Navy Pier has been going through a lot of renovations and the public park with water feature is a great activity to run the kids tired. 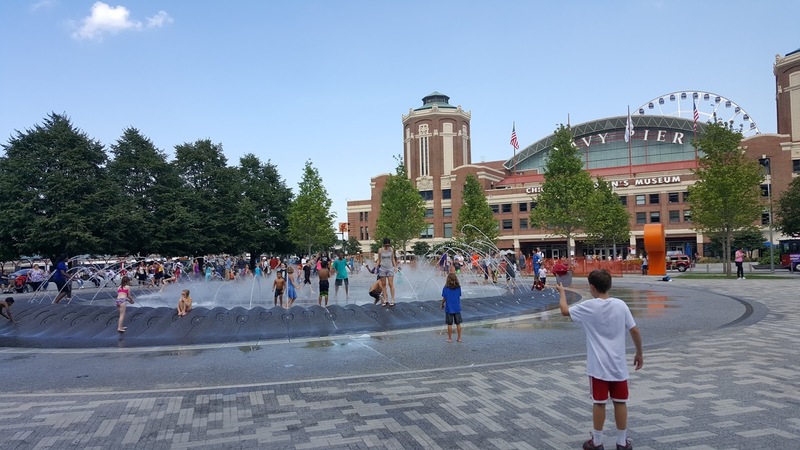 The Streeterville neighborhood at Navy Pier offers a lot of great places to eat along with Olive Park and Ohio Street Beach more outdoor fun. After the museum we often stop at Ohio Street Beach right near the pier. We attend all property showings, contractor visits and the lender appraisal visit. Many real estate brokers put a home listing on "lock box" for showings and property visits. Bob or I personally attend all transaction related appointments during a home sale to help ensure a timely and smooth closing. Lender appraisal visits are one of the most important appointments. We assure the mortgage lender's appraiser includes important property features to avoid closing delays and to protect the purchase price we achieved. Today I asked an appraiser at a Lincoln Square listing if they "got the en suite bathroom upstairs". Her answers was "I must have missed a bathroom". Yikes. The en suite adds huge value and they may have needed to come back. Even if the homeowner can be home we attend the lender appraisal on their behalf. Each appraiser is different and ask for different pieces of information. 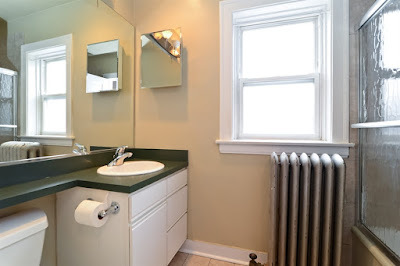 We make sure they mark down the parking spots, special wiring, beds, baths, bonus rooms and recent renovations. It also pays to have comparable properties in mind, a floor plan and the additional written offers on hand (if any). Large open plan living and dining. The corner unit has lots of light and open exposures. 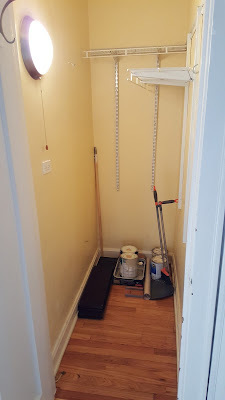 Photo of current tenant occupied condo. Sneak peek! Not on MLS. We're prepping our newest Lincoln Park condo listing this week. 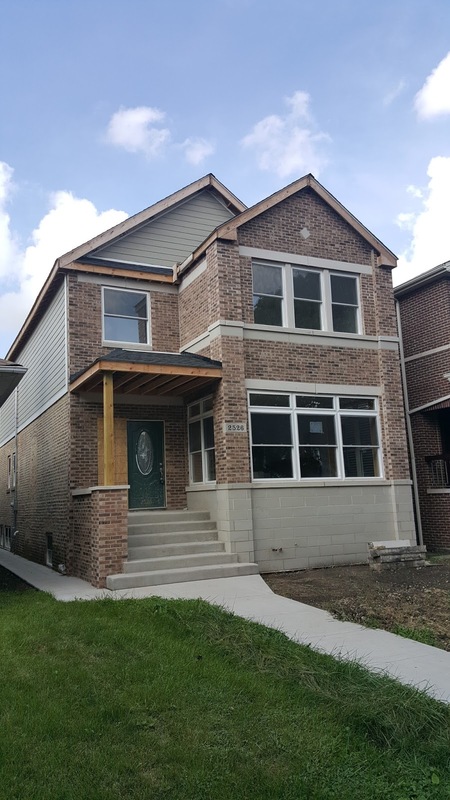 A true four bedrooms, three baths duplex- up at 2636 N Orchard #3R features a unique 2000 sq/ft layout that feels like a house! Currently rented for big $$$$ this condo can make a great primary home or investment in desirable Alcott school district (right across the street). 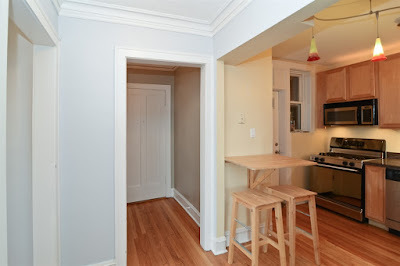 Updated kitchen with island overlooks the large common living space. Work with my team as your buyer agent to find pre-listed properties and great values! Check out the video tour of our rental listing at 3633 N Damen #3 in North Center/ Roscoe Village near the Addison Brown Line. 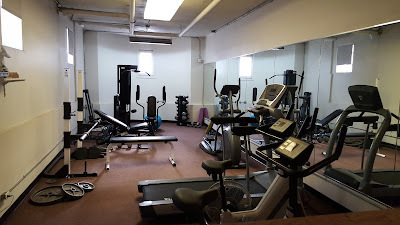 Great location for nightlife fun, services and downtown work commute at a very affordable price. North Center, Roscoe Village top floor corner condo. 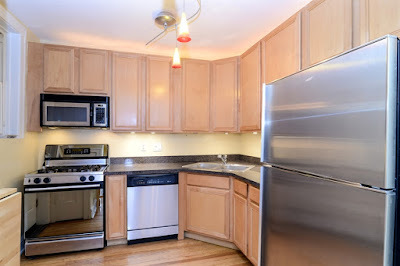 Great value for two bedrooms, one bathroom unit near all the action. 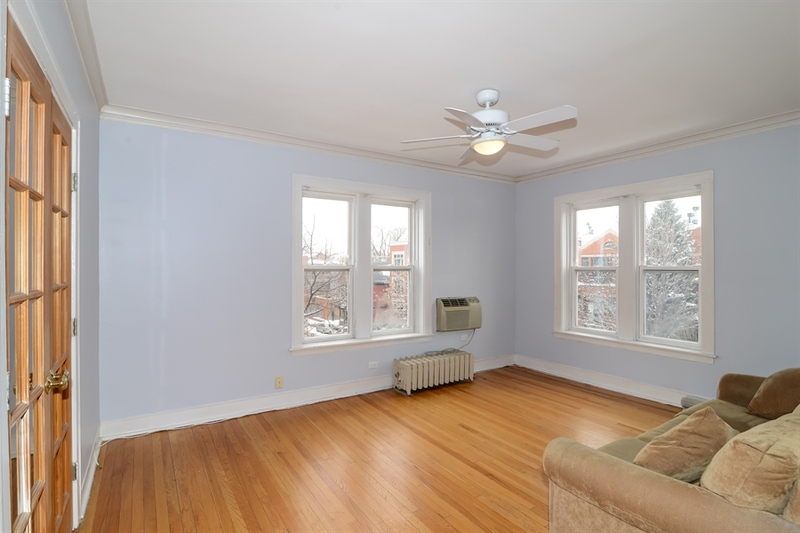 Second bedroom with French doors used as dining room, den (no closet). Bright, freshly painted home, entry foyer with huge closet. 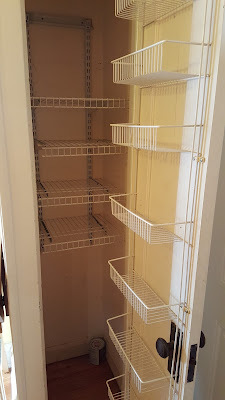 Updated maple kitchen with pantry! Second bedroom with French door currently used as dining area (closet removed). 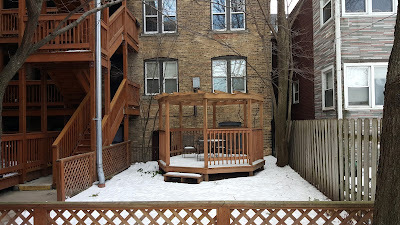 Deck off kitchen for grilling, covered back stairs to common backyard. Built-in wall unit air conditioners. Unit includes basement storage room, common yard, exercise room, bike storage and FREE LAUNDRY IN BUILDING. Walk to Trader Joe's, Roscoe Village restaurants, CTA Brown Line, Wrigley Field (for a World Series?!). 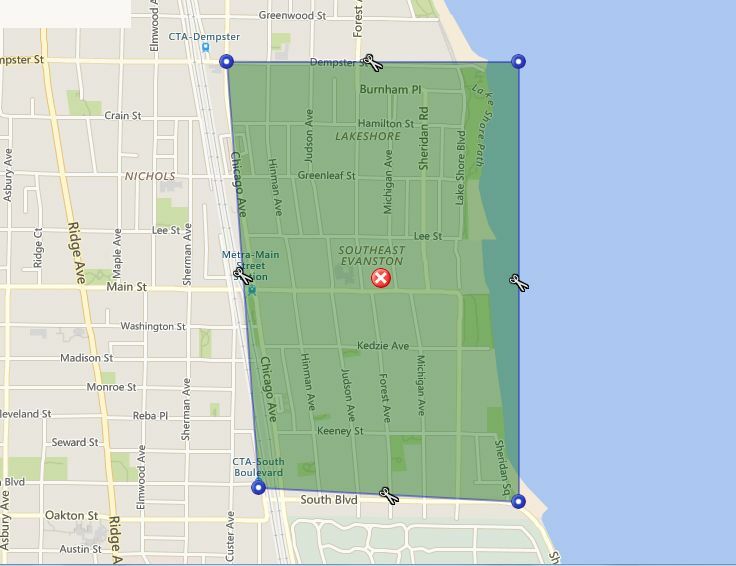 Super hot North Center in desirable Audubon Elementary School district. Vintage building at 3633 N Damen, Chicago IL 60618 located near Damen and Addison in North Center. 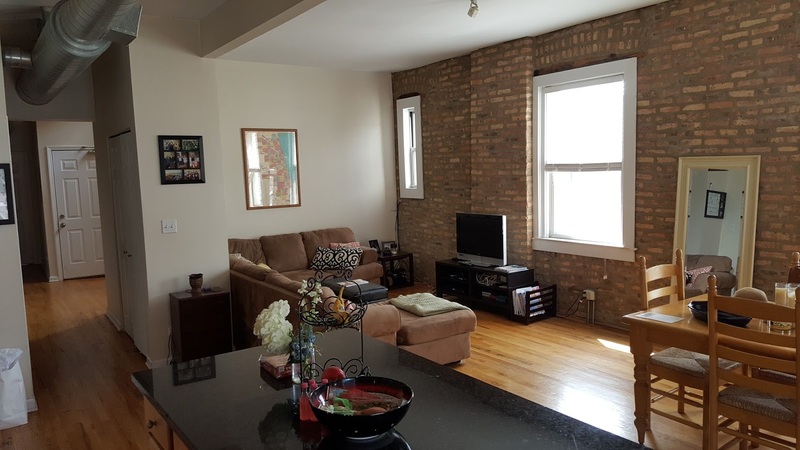 Quiet neighborhood close to top bars, restaurants, grocery stores and the Cubs! Affordable home in one the North Side's hottest neighborhoods. Clean, warm laundry room. 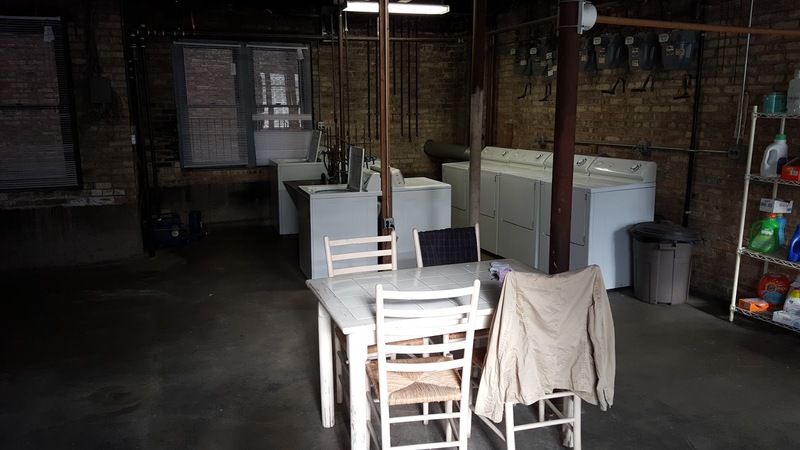 Free laundry!